For nearly ten years, amateur radio operators have been using our radios on the 10 Meter band. Now, we are expanding our horizons. In addition to serving the amateur community, we have developed two new feature-packed radios for the Citizens Band. which we believe is one of the best in the industry. 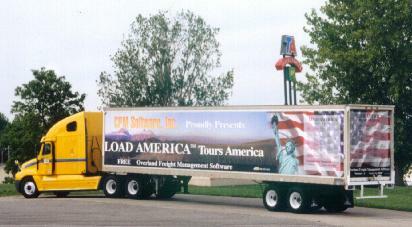 for the LOAD AMERICA Tours America road trip.